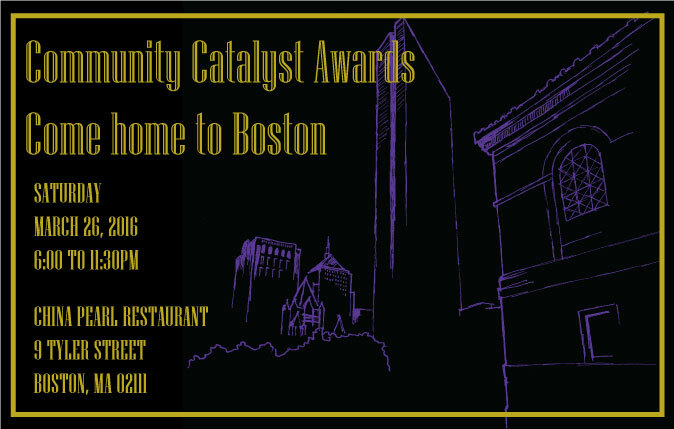 We at QAPA are ecstatic to announce that in honor of our 37th Anniversary (what a beautiful prime number) we are hosting for the first time a Community Catalyst Awards dinner in Boston. The dinner will feature a 10-course traditional chinese banquet, performances, dancing and most of all YOU! We are especially looking to connect with as many past QAPA/AMALGM/BAGMAL Steering committee members as possible. This is a great opportunity for a reunion AND to connect to the current QAPA members. Let's embrace our multi generational strength! If you are a past QAPA/BAGMAL/AMALGM Steering Committee member, please email us at qapa@qapa.org. For more info about the Catalyst Dinner, check out our event page.